The title piece of Andrew Ford’s bundle of songs for soprano and instruments in various combinations will strike chords (not sorry) for many of us who grew up on the piano, assumed that harmony and music were inseparable and found recorders, clarinet and violin, even the voice, weak and weedy and incomplete. Lorrie Moore’s text, Learning to Howl, from Who Will Run the Frog Hospital?, recalls her obsession as a child, trying to ‘splinter’ her voice so she could sing chords. Ford sets her story as a recitative, following Jane Sheldon’s soprano with empathetic support from clarinet, bass clarinet, soprano saxophone, harp and percussion. The child’s frustration is resolved with words from Sappho, promising to sing, today, ‘in a clear voice’. And does. Andrew Ford. Photo by Jim Rolon. Ford’s tender touch is evident in both his choice of texts and his uncluttered scoring – never a note too many. The songs assembled under Learning to Howl belong together in style, rather than content, though the recurring theme of birthdays links them loosely, and single, singularly poetic lines from Sappho – ‘Once I saw a young girl picking flowers’; ‘I do not expect to touch the sky’ – pop up as afterthoughts, or codas. 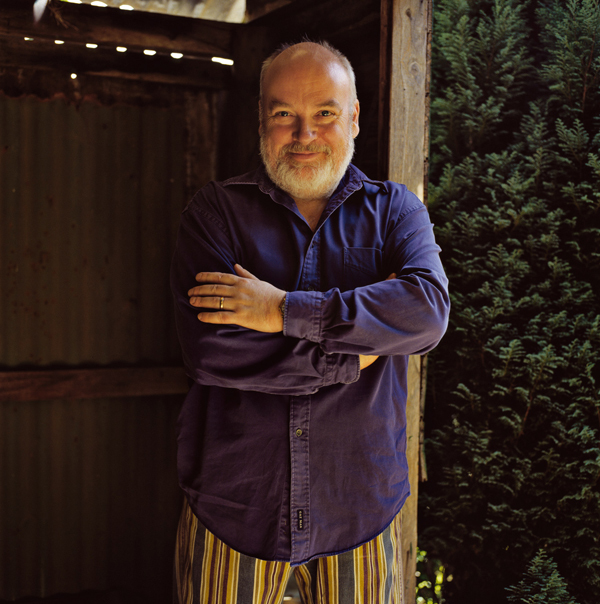 Ford’s perspicacious selection of poetry is matched by his ingrained respect for the natural rhythms and inflections of the English language. ‘A Birthday’, text by Christina Rosetti, and its follow-up ‘If my lover came now’ from The Kanteletar, echo the images and tone of the Song of Solomon. Oriental tints for ‘A Walk to the Japanese Garden’; Sheldon colorfully accompanied in the sad, desperate ‘On Monsieur’s Departure’, attributed to the quill of Queen Elizabeth; cheeky stuff for ‘The Old Stoic’, and ‘Warning’, an enigmatic poem by 20th century Elizabeth Smart, wherein an old woman waddles towards love through images and symbols of war. I am still sleeping on that one. 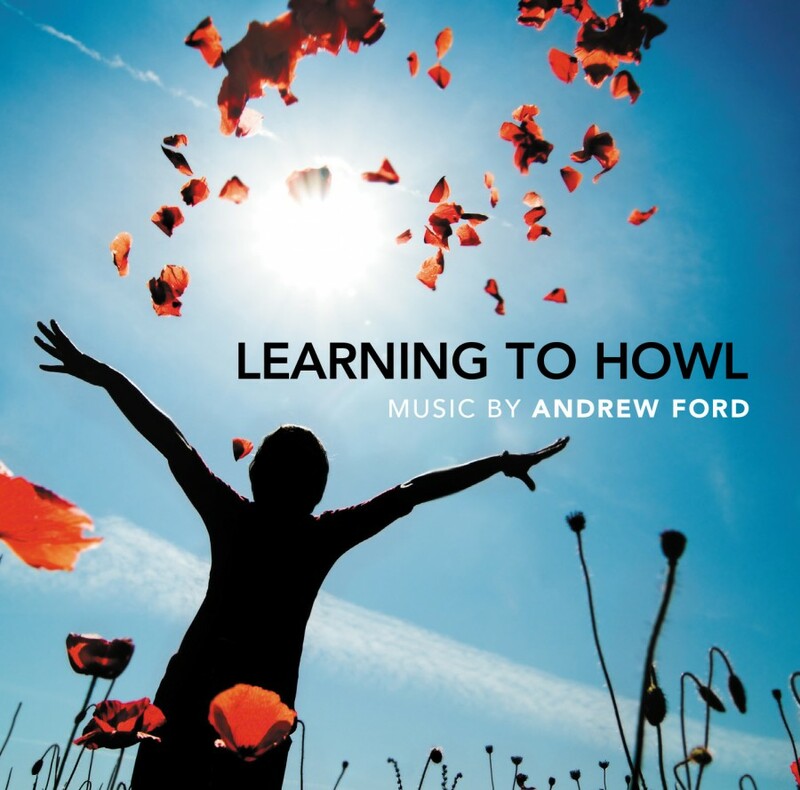 Still on the subtheme of Learning to Howl, Ford adds two gracious birthday tributes to fellow composers. In Sounds and Sweet Airs (he loves to remind us of the greatest wordsmith of all, William Shakespeare) flute and clarinet weave about each other in a meditation, followed by a frisky, whimsical dance to celebrate Peter Tahourdin’s 75th. Gerard Brophy’s half century is rewarded with a cheeky, mediaeval flavoured romp for bass clarinet and drone (what?) and we are told that Snatches of Old Lauds (also WS) has been played in Finland on a barge on a lake, accompanied by synchronized swimmers. Elegy in a Country Graveyard has its origins in the hilltop cemetery in Robertson, Ford’s home. Wish I had been there too when this atmosphere loaded soundscape was played live at the Arts in the Valley Festival in Kangaroo Valley.